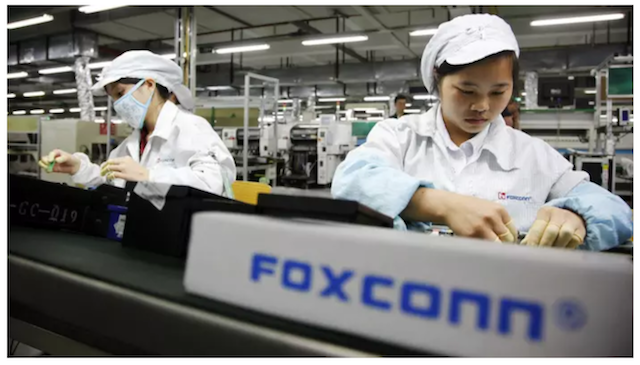 According to an exclusive report by The Financial Times, Apple’s leading contract manufacturer Foxconn has been illegally employing students to assemble the latest iPhone X in order to meet demand after extensive production delays. A group of 3,000 students from Zhengzhou Urban Rail Transit School was reportedly sent to work at the local facility run by Taiwan-based Apple supplier in September. The publication cites six high school students, who claimed to have routinely work 11-hour days assembling the iPhone X at a factory in Zhengzhou, China, which constitutes illegal overtime for student interns under Chinese law. The students revealed that they were told a three-month stint at the factory was required “work experience” that they had to complete in order to graduate. 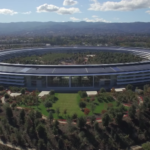 “We are being forced by our school to work here,” said Ms Yang, an 18-year-old student, who said to have assembled up to 1,200 iPhone X cameras a day. Apple said an audit has turned up “instances of student interns working overtime at a supplier facility in China”, adding “we’ve confirmed the students worked voluntarily, were compensated and provided benefits, but they should not have been allowed to work overtime”. Foxconn said that “all work was voluntary and compensated appropriately, [but] the interns did work overtime in violation of our policy” prohibiting student interns working more than 40 hours a week. While Apple and Foxconn have already acknowledged they had discovered cases of student interns working overtime and said they were taking remedial action, both companies said the students were working voluntarily.